No school? No problem! 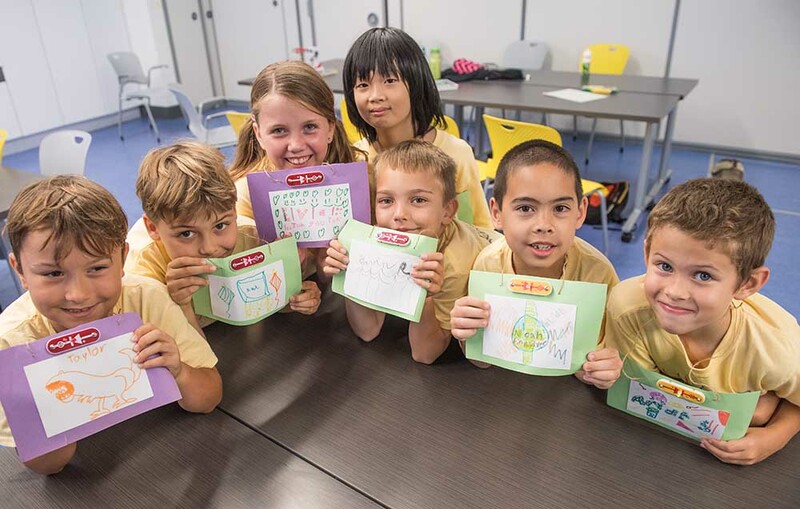 Our dynamic Mini-Camps are the perfect action-packed solution to a Teacher Workday. 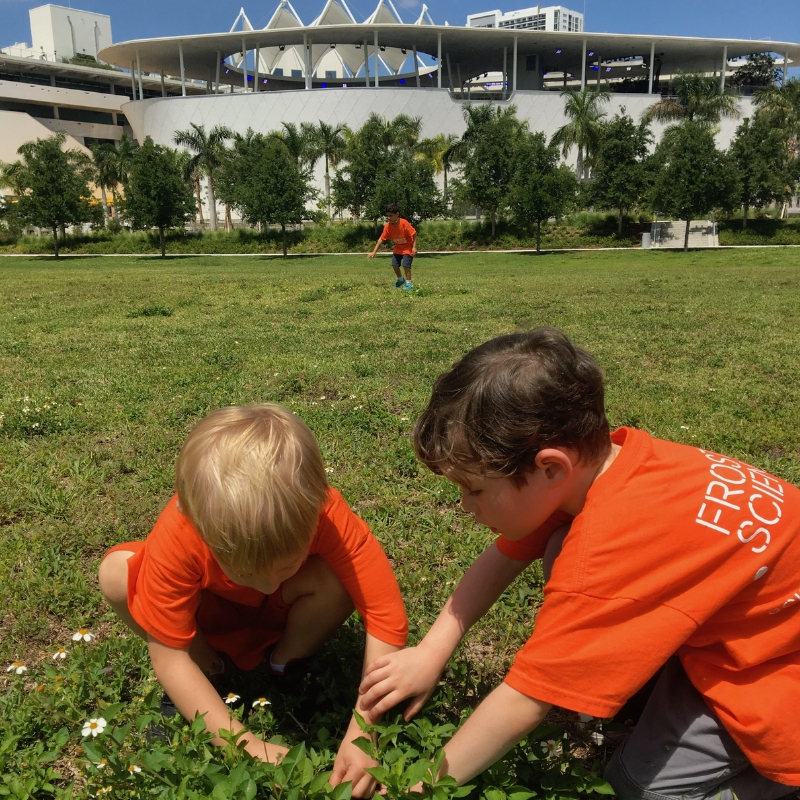 Kids will spend the day exploring the museum’s interactive exhibitions, conducting science experiments and making new friends in the beautiful bayside setting of Museum Park. Before Care: 7:30 a.m. – 8:30 a.m. and After Care: 3:30 p.m. – 6:00 p.m.
Mini-camps have a maximum capacity of 75 students. Registration for mini-camps closes 48 business hours before the camp date. Pre-registration is highly encouraged to ensure enrollment. Walk up registrations will be charged a $25 walk-up fee per child and cannot place a lunch order. Cash and Checks are not accepted for walk-up registrations, credit / debit card only.